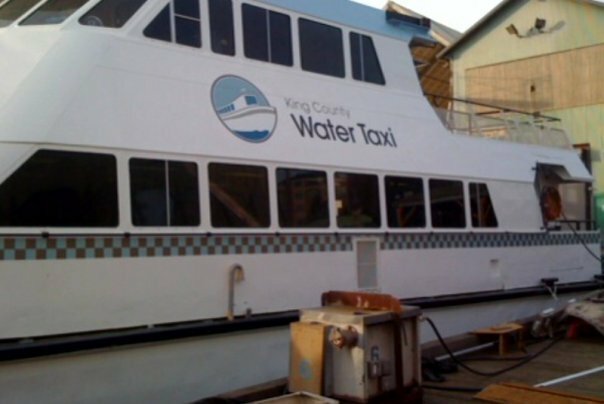 McNamara Signs has been creating boat graphics and boat lettering for Seattle customers for over 20 years. We offer high quality boat and vehicle decals at affordable prices with fast turn around. We specialize in creating unique and durable vehicle wraps and vinyl boat decals and lettering for your personal boat, or for your fleet of marine vessels. Our custom boat decals and boat lettering will help you stand out in the water. We can customize any boat name, logo, hailport decals and registration numbers. Our vinyl, adhesive backed decals are easy to apply and hold fast even when wet. 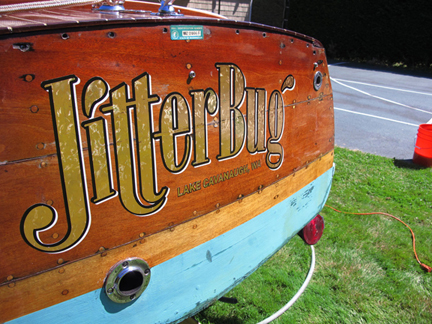 While the tradition of hand painted boat names is certainly still alive and well, for those who are looking for an easy, colorful, and resilient boat decal and lettering design our shop can make your vision a reality. Contact us to learn about all the options for decals for boats that will help you stand out in the water.